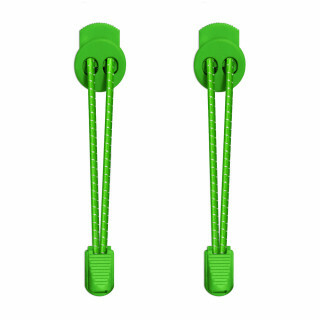 Some turn green with jealousy, we make green shoelaces that turn people jealous. 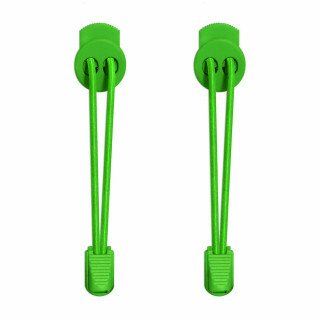 The first signs of spring, the first signs of financial success, the first signs of mixing blue and yellow, there's a freshness about green worthy of celebration. 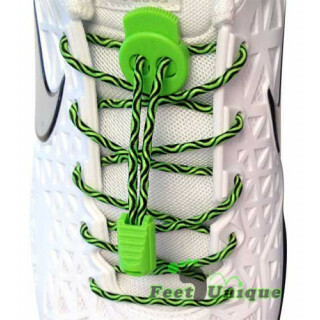 And because your green shoelaces are the first thing they'll see when you enter a room, every entrance feels like a fresh start. 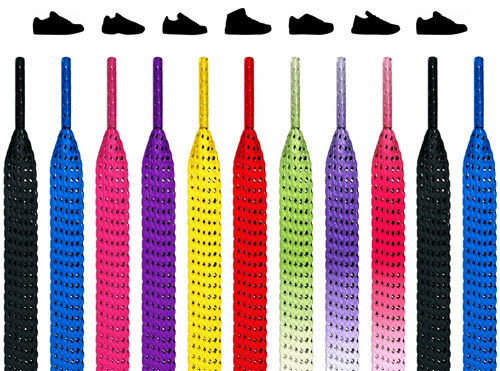 Because when you refresh your feet, new opportunities just start growing. 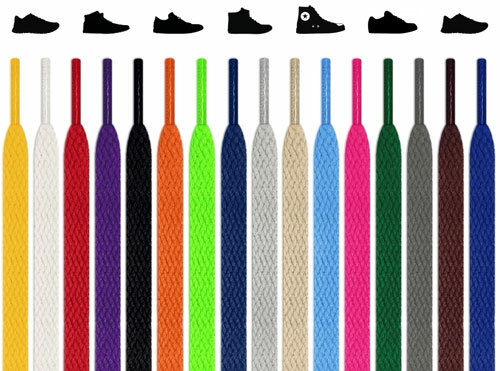 We offer every type of shoelace, so whatever type of footwear needs neon green shoelaces, or wants them, or stared at them a little too long while you were window shopping that one time and you made a note of it for their birthday (how thoughtful of you! 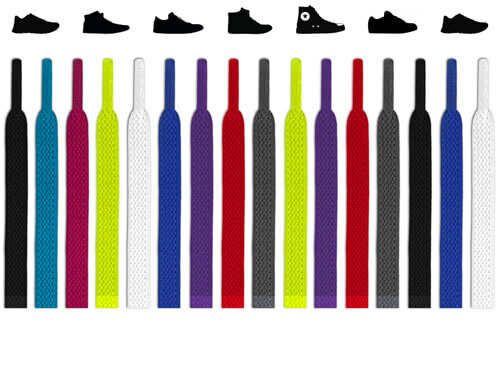 ), we have you covered. 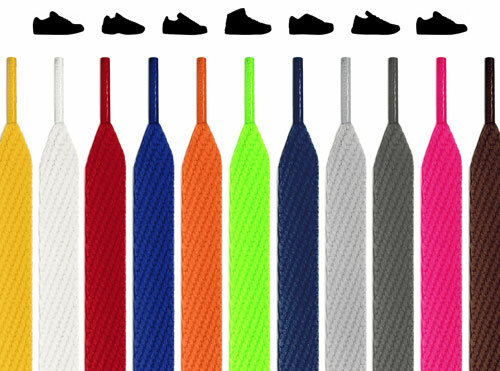 Your old shoelaces might get jealous, but they need to come off, so that you can neon. Whoever said, "Never say never," hates quality. 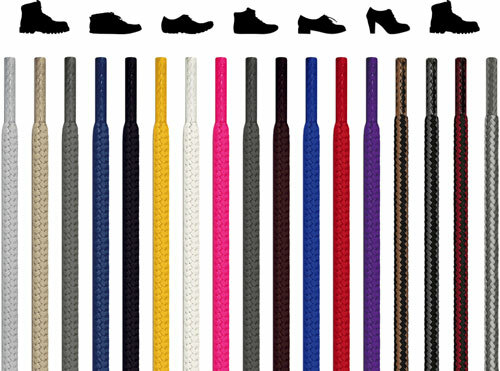 Our shoelaces have the highest level of friction so that they'll never come undone. We offer a money-back guarantee with no expiration date because we know they'll last forever. 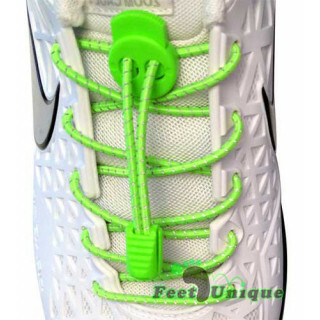 And you're not getting bright neon green shoelaces so that the next day they're, like, whatever the opposite of neon is. 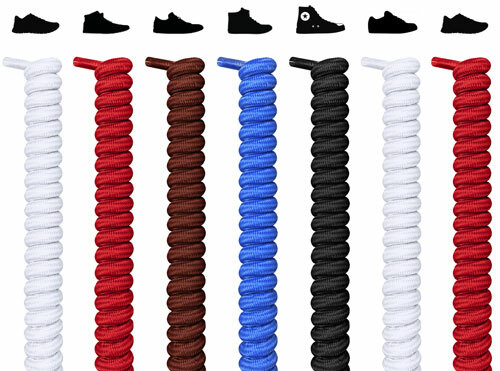 Your new shoelaces will stay looking like the day you got them. 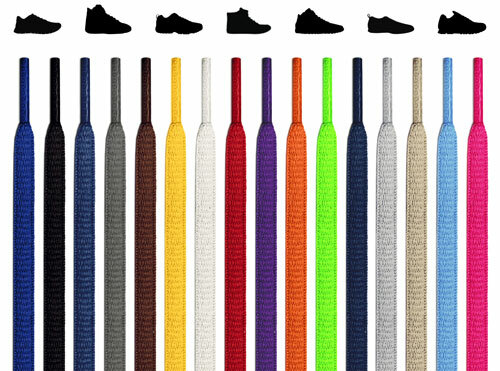 They might remind you of a lime, but they won't turn you sour: whatever length, type, style, or width you need, we have you covered. 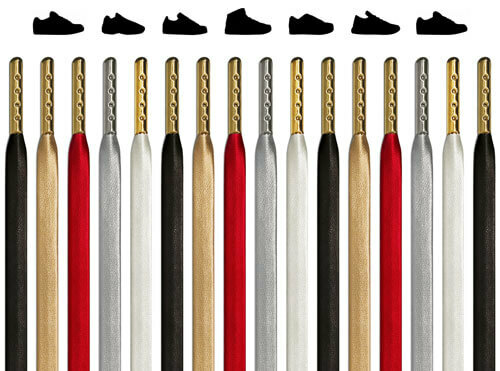 They'll fit through the hole in your shoes, and not only will they be long enough to thread through every one, they'll offer the tie-friendly roominess you've always dreamed of. 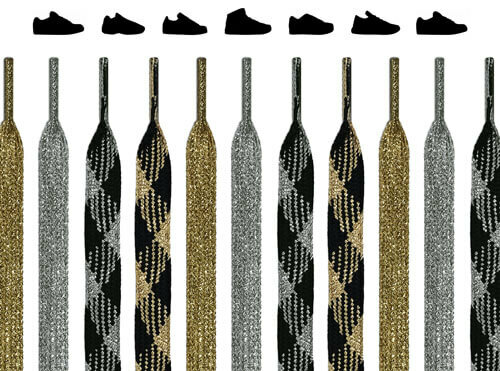 Sneakers, lifestyle kicks, hiking boots, loafers, or running shoes? 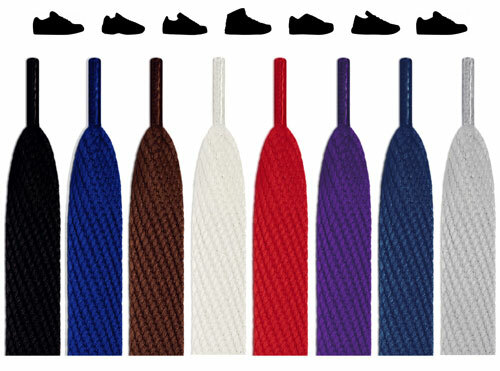 Reflective, no-tie elastic, round, flat, or super wide laces? We have it all, for it all. 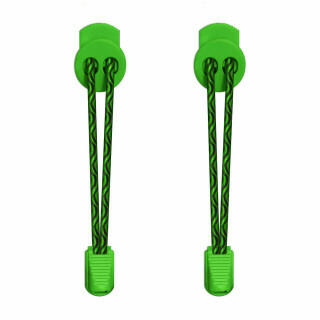 Our green shoelaces are green at every level, because they're certified by STANDARD 100 by OEKO-TEX®. 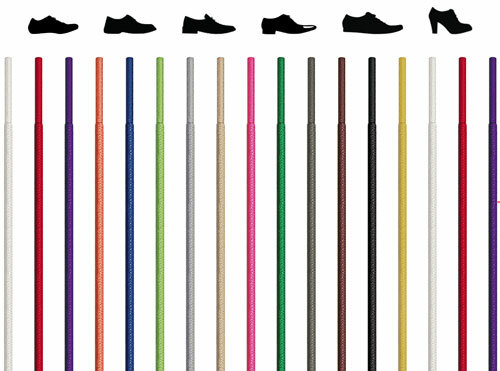 You can learn more about here, but basically, we produce our products in the most eco-friendly way possible, making for a greener planet.